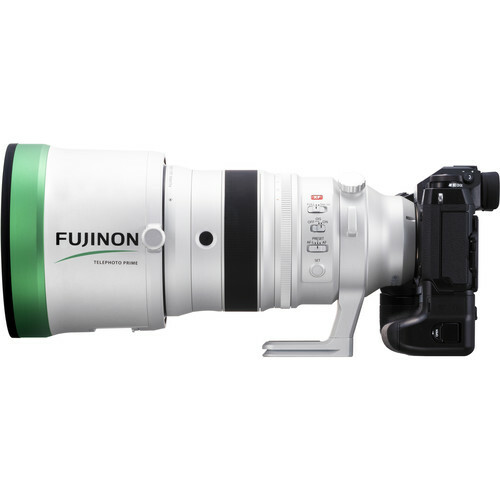 The Fujifilm Fujinon XF 200mm f/2 R LM OIS WR is Fujifilm’s first professional long lens and it is getting high marks from reviewers. I hope to get my hands on one for some project in the future and I might even consider buying one if the price comes down a little, but I simply can’t justify the full price at this time, but the inclusion of a high-quality XF1.4 TC certainly makes the price a little easier to swallow. This entry was posted in Fuji lenses and tagged Fuji Rumors, Fujifilm, Fujifilm Rumors, FujifilmRumors, Fujinon XF 200m f/2, Fujinon XF 200mm f/2, Fujinon XF 200mm F2 R LM OIS WR, Fujinon XF200F2, Fujinon XF200mm f/2, Fujinon XF200mm F2 R LM OIS WR, Fujirumors. Bookmark the permalink. Trackbacks are closed, but you can post a comment.